Melanie is the NRA’s Community Learning Program (CLP) Project Officer, commencing on 1 April 2014. April fool’s day of course; which she likes to jest about. 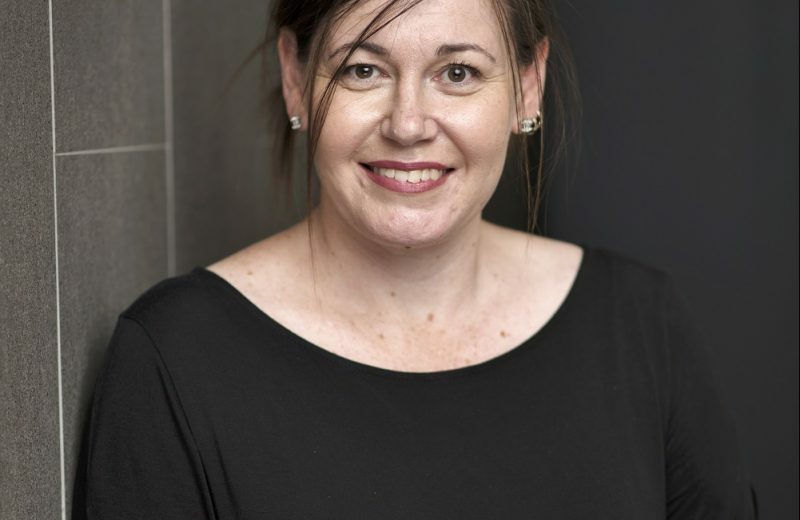 With 16 years’ retail experience working at Woolworths in various managerial positions including Service Supervisor, Impact Manager and Office Manager, and an extensive project management background, Melanie has a comprehensive understanding of and insight into the retail industry. The Community Learning Program is a training program that aims to develop innovative training projects to support to disadvantaged learners in their local communities. In her role, Melanie is responsible for the management of the CLP contracts between the NRA and various community-based organisations, tracking the program’s progress and endeavours to source and development new avenues to ensure the project can successfully progress in an efficient and effective manner.